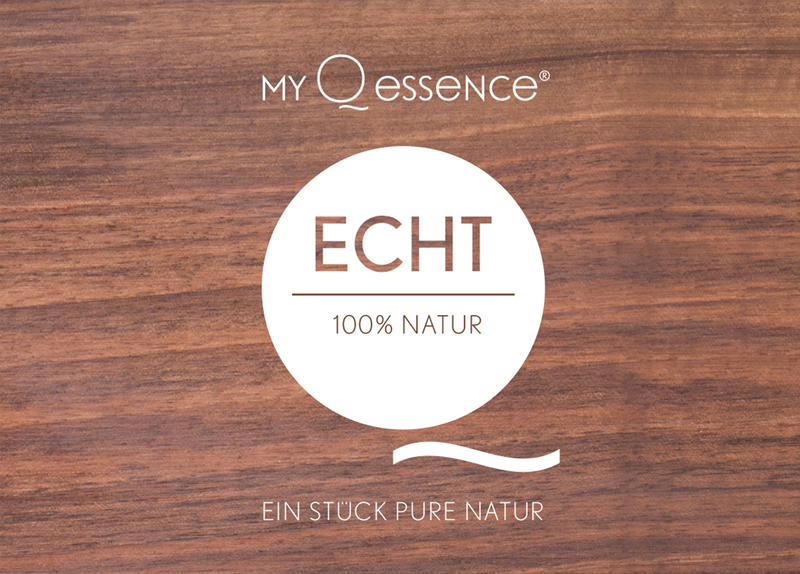 NEUE PRODUKTVORSTELLUNG BEI MY Q ESSENCE: EIN IN AUFWENDIGER HANDARBEIT GEFERTIGTES HOLZBRETTCHEN. 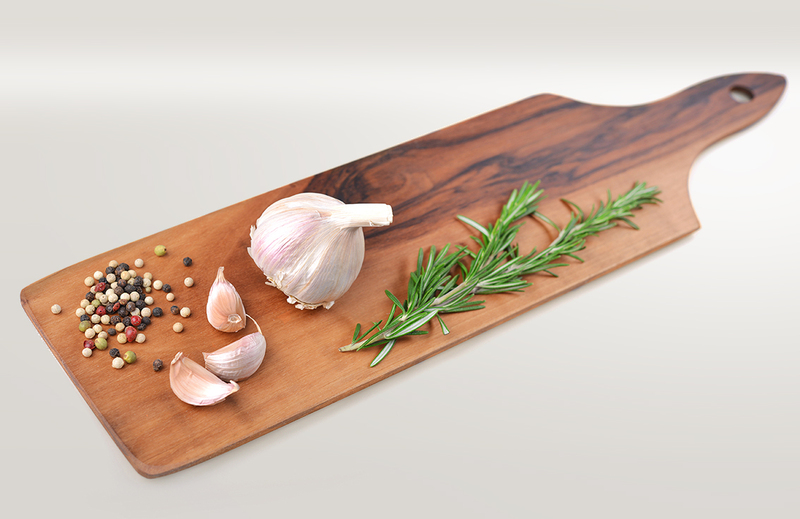 100% NATURREIN. 100% HANDGEFERTIGT. 100% UNVERWECHSELBAR. MIT SORGFALT UND LIEBE HERGESTELLT SOWIE GEWISSENHAFT KONTROLLIERT. GRÖSSE CA. 48 CM LANG, 12 CM BREIT – BESTANDTEILE 100 % NATÜRLICH & RECYCLEBAR – NACHHALTIGE FORSTWIRTSCHAFT – KEINE SYNTHETISCHEN FIXATEURE – MIT WERTVOLLEM BIO-LEINÖL VERSIEGELT.